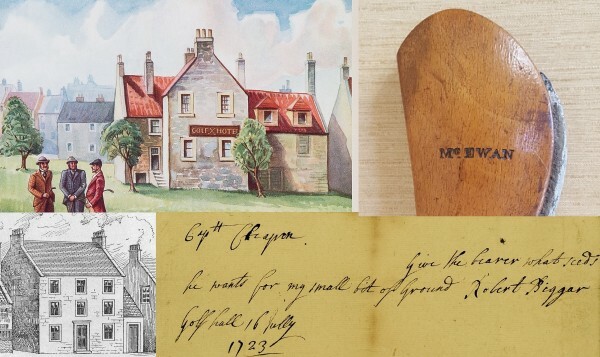 If you want to know the oldest locations in Scotland where “Gowff” was played or the oldest Golf societies or the oldest golf courses, then you have come to the right place. The Vade Mecum provides an overview of the site. Just published - new book on the golf clubhouses at Bruntsfield. Scottish Golf History is a self-funding site. The site is visited by over 1,000 people a week and needs 100 people a year to donate $10 to meet its yearly costs. Please be the one of the hundred who does so! © 2019 Golfiana Caledonia LLP Registered in Scotland.